April 9, Fineko/abc.az. Skills development for children with special needs and their integration into society are always up to date matters. Although the first steps in this direction have been made, we see that these are not enough. This program should have integrative approach. In addition to the social protection of these children as well as their adaptation into society and development of their skills, their parents should also join to activities and support them. “Mushfig” Public Union for Assistance to Disabled Children applies this approach for many years. As part of rehabilitation programs, great attention is paid to the development of creativity. 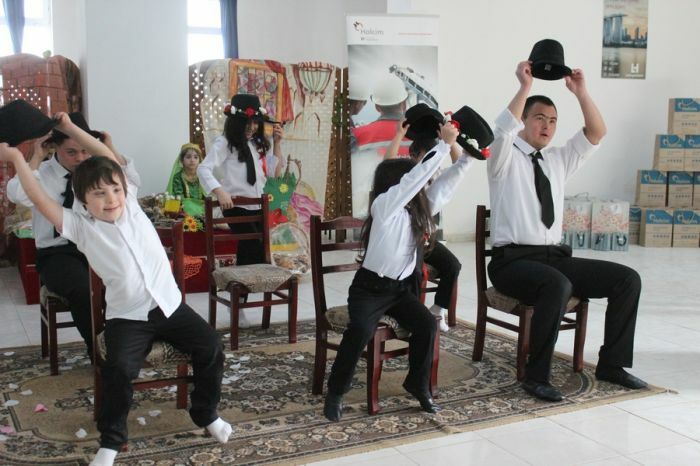 Children in the Mushfig Center are actively involved in various theatre festivals and exhibitions. Holcim Azerbaijan acting as a partner in these programs, has been supporting the Mushfig Union for more than 20 years. Holcim’s Corporate Social Responsibility (CSR) strategy lies in promoting a solution to problems in society. As a member of LafargeHolcim, the company has set a goal to improve the well-being of community and the people, as reflected in sustainable development goals for the years 2022 and 2030. “We should not neglect each member of society. Children in need of special care, should be provided with equal opportunities. Education, health, infrastructure and many projects that so far have had a positive impact on the country's sustainable development, were implemented by the joint stock company” said Frederic Guimbal, CEO of Holcim Azerbaijan. 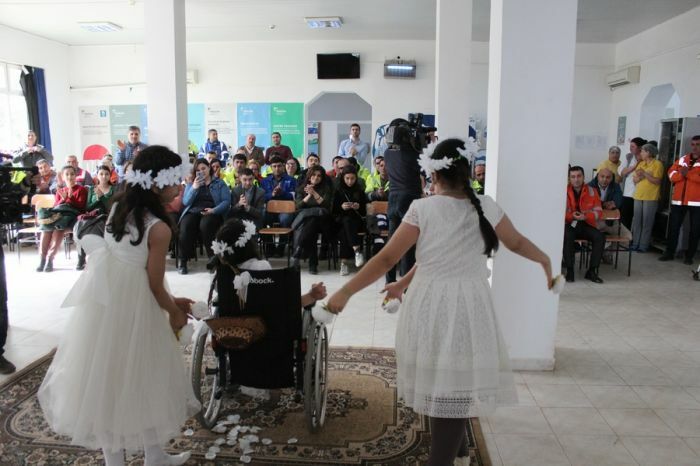 Today Holcim Azerbaijan and “Mushfig” Public Union for Assistance to Disabled Children mark the 20th anniversary of their joint cooperation. In this regard, the children accommodated by the Mushfig Union made concert for Holcim Cement Plant. 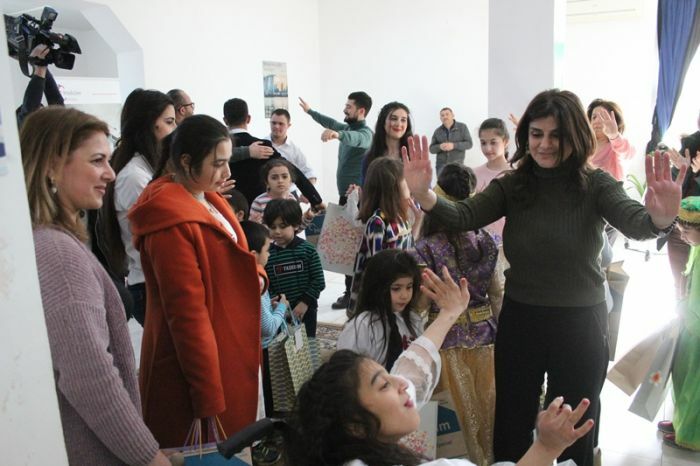 Making speech during the event, head of NGO ValidaAbbasova noted: “One of the most important issues is the care and attention to children with special needs, and disclosure of their creative potential. And over the years, Holcim has not denied its care from the Mushfig Union and has always supported it. The Center reveals children's skills, and creates opportunities to enable them to manage themselves in the future. Demonstrating their creativity, children introduce themselves to society and break existing stereotypes”. Both little guests, and Holcim employees enjoyed the event.